We’ve found a fabulous treat for you. 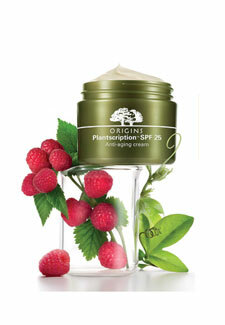 When you book a skin consultation at your local Origins beauty counter, you’ll receive a mini facial! Consisting of cleansers, exfoliante and face masks which matches your skins needs, along with free samples to take home and put to the test. Our Beauty Editor, Stephanie Maylor, is a fan. ‘For kind-to-skin products that give visible results, I always turn to Origins. I rely on Peace of Mind, £12, as a stress soother, rubbed on to temples, while the GinZing Eye Cream, £21, keeps my bags in check’. Go on, give your face the treat it deserves!